When you support Embry-Riddle’s College of Engineering (COE), you are investing in the future of aerospace. 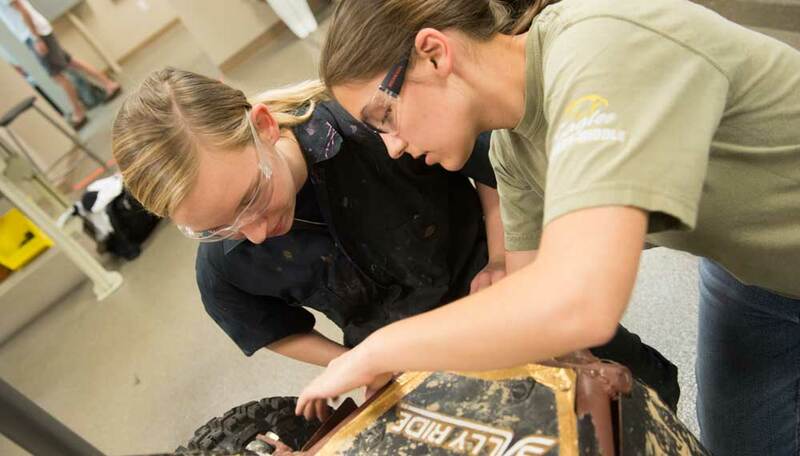 As the #1 rated and largest educator of aerospace engineers in the nation and a premier hands-on educator in other related engineering disciplines, the COE plays a vital role in maintaining our nation’s preeminence in aerospace and related industries. 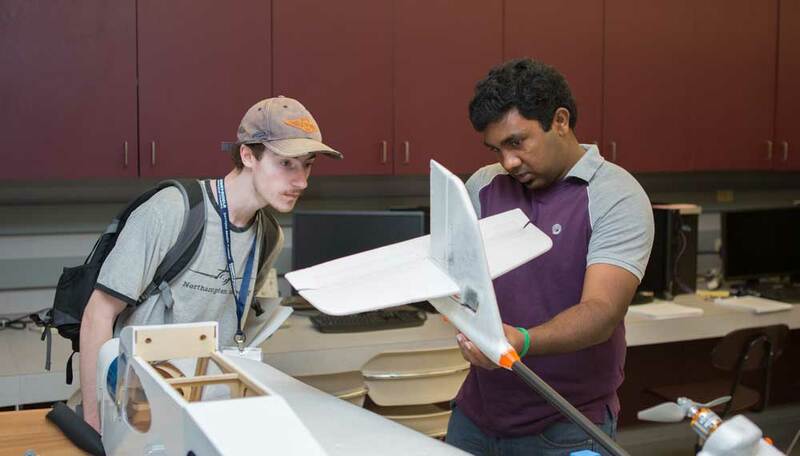 Project-based learning and peer engagement are vital components of an Embry-Riddle engineering education. 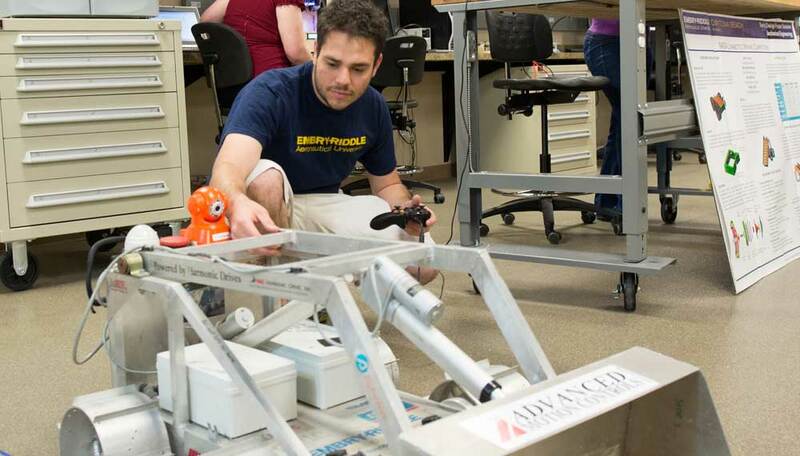 The college is home to a variety of student organizations and competition groups that provide students with unique project experiences, from designing hybrid cars and electric planes, to building and testing autonomous vehicles of all varieties. Your support for student clubs and projects will help create the innovators of tomorrow by giving them the experiences they'll need to turn great ideas into real-world answers. The College of Engineering is committed to attracting and retaining talented and promising students to all departments within our college. Scholarships and fellowships enable us to better recruit these future innovators.